JONES has unleashed her debut album online. “New Skin” – featuring singles “Indulge,” “Hoops,” “Melt” and “Wild” – is now available for download via iTunes in partnership with 37 Adventures. The keenly-awaited project boasts productions from Digital Farm Animals (Little Mix), Two Inch Punch (Anne-Marie), Josh Record (Ella Henderson), Rodaidh McDonald (Adele) and HONNE (Izzy Bizu). On the songwriting front, JONES – real name Cherie Jones – has teamed up with Ollie Green (Alex Newell), Laura Dockrill (Jessie Ware), A.K. Paul (Emeli Sande), Tourist (Sam Smith) and Justin Parker (Lana Del Rey). Listen to “New Skin” below. Lapsley has unveiled the music video for her new single online. The British singer-songwriter posted the visual clip for “Love is Blind” to her YouTube channel on Friday (March 04, 2016). “Love is Blind” was co-written by Sam Romans, whose other credits include Mary J. Blige’s “Doubt” [Capitol], Naughty Boy’s “Home” [Virgin EMI] and AlunaGeorge’s “I’m in Control” [Island]. He also contributed to the next projects by Alicia Keys [RCA], John Legend [Columbia], Birdy [Atlantic], Rudimental [Asylum], Gorgon City [Virgin EMI], Melissa Steel [Atlantic], and Ella Henderson [Syco]. Meanwhile, Lapsley’s first studio collection “Long Way Home” – featuring previous single “Hurt Me” – is now available for download via iTunes in partnership with XL Recordings. Other album contributors include James Draper (Cheryl, Nicola Roberts), Paul O’Duffy (Marlon Roudette, Andreya Triana), Jimmy Napes (Disclosure, Sam Smith) and Tourist (Kacy Hill, Jessie Ware). Watch the music video for “Love is Blind” below. 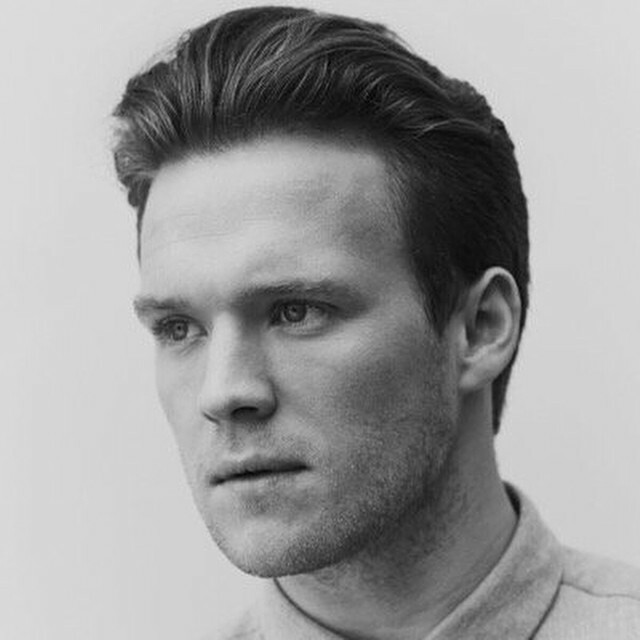 Tourist has unveiled his new single online. The British record producer and songwriter posted the audio clip for “To Have You Back” via his SoundCloud channel on Thursday (January 21, 2016). “To Have You Back” is slotted for inclusion on Tourist’s upcoming debut album, “U,” out later this year through Tourist Recordings / Polydor Records. The highly anticipated project also includes previous singles “Illuminate” (featuring Years & Years) and Holding On (featuring Josef Salvat). On the songwriting and production front, Tourist – real name William Phillips – has worked with Sam Smith (“Stay with Me”), Jessie Ware (“Pieces”), Kacy Hill (“Arm’s Length”), and Ekkah (“Small Talk”). His first mini-collection “Patterns” – featuring alliances with Lianne La Havas, Jimmy Napes, and Will Heard – is now available for download via iTunes. Listen to the audio clip for “To Have You Back” below. Lapsley has revealed the artwork and tracklisting for her debut album. The singer/songwriter dubbed her first studio collection “Long Way Home” and will release it on March 4 through XL Recordings. Current single “Love is Blind” is now available for download via iTunes and all other digital outlets. 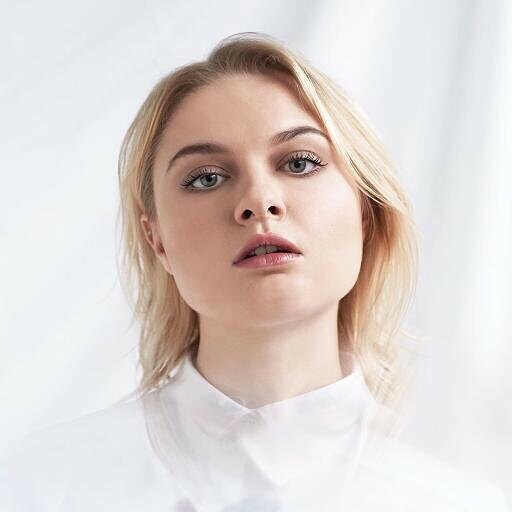 Among the musicians backing Lapsley on the keenly-awaited album are James Draper (Cheryl, Nicola Roberts), Sam Romans (Birdy, John Legend), Jimmy Napes (Disclosure, Alicia Keys), and Tourist (Kacy Hill, Sam Smith). Peep the tracklisting for “Long Way Home” below. Tourist has debuted a new song online. The track also follows previous singles, “Holding On” and “Illuminate,” now available for download via iTunes and all other digital outlets. As mentioned in earlier posts, Tourist’s first studio collection will be released through Tourist Recordings and Polydor Records. The highly-anticipated project features guest appearances from Years & Years and Josef Salvat, as well as songwriting contributions from Kid Harpoon. On the songwriting and production front, Tourist – real name William Phillips –recently helmed Lapsley’s “Hurt Me” [XL Recordings] and Kacy Hill’s “Arm’s Length” [Getting Out of Your Dreams / PMR Records]. His resume include further works with Sam Smith (“Stay With Me”), Jessie Ware (“Pieces”), Lianne La Havas (“Patterns”) and Will Heard (“I Can’t Keep Up”). Watch the music video for “Holding On” below. 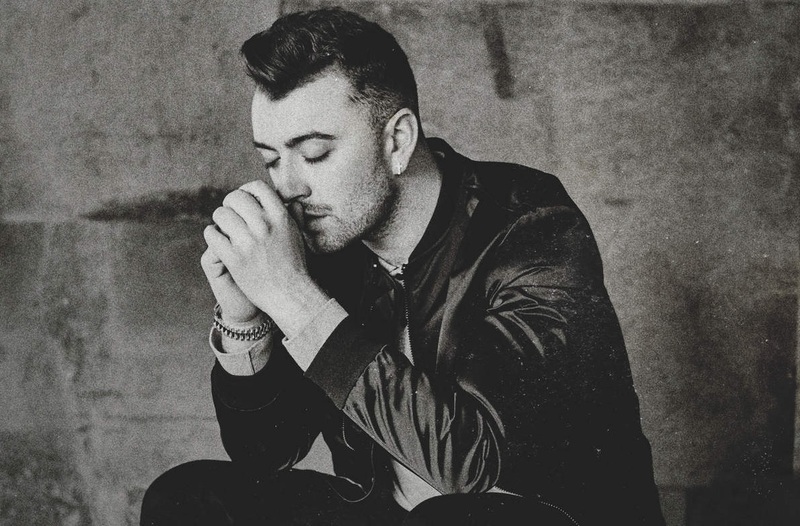 Sam Smith has released his new single online. “Drowning Shadows” – which was written by Smith along with Fraser T. Smith – is now available for download via iTunes and all other digital outlets. Other notable credits by Fraser T. Smith are Adele’s “Set Fire to the Rain” [Columbia], CeeLo Green’s “Wildflower” [Elektra], Maverick Sabre’s “Come Fly With Me” [Virgin EMI] and Grace’s “Boyfriend Jeans” [RCA]. Meanwhile, Sam Smith is scheduled to drop the repackaged version of his debut studio collection, “In the Lonely Hour – Drowning Shadows Edition,” on November 6 through PMR Records and Capitol Records. Commercial performance-wise, the initial edition of the album – featuring singles “Money on My Mind” and “Stay With Me,” as well as the Fraser T. Smith-assisted “Not in That Way” – debuted at number one on the UK Albums Chart. It also delivered productions and songwriting contributions from Jimmy Napes (Alicia Keys), Tourist (Kacy Hill), Eg White (Celine Dion), Matt Prime (Charlie Puth), Mojam (Craig David) and Two Inch Punch (Jessie Ware). Watch an exclusive live performance of “Not in That Way” below. 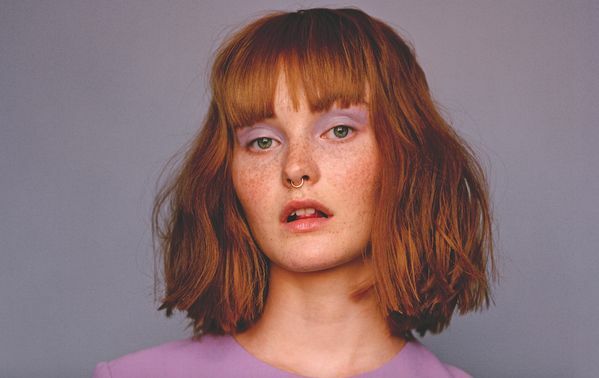 Kacy Hill has recorded new music with Jamie Hartman. “@KacyHill we wrote a beauty yesterday ma’am. An honour and pleasure, thank you!” the singer, songwriter, and recorded producer posted on Instagram. Hartman’s extensive resume includes works with Marlon Roudette [Vertigo], Andy Grammar [S-Curve], Christina Aguilera [RCA], Ronan Keating [Polydor], Will Young [Island] and Delta Goodrem [Sony Music]. His recent songwriting/production credits include Anastacia’s “Army of Me” [Sony Music], Kylie Minogue’s “Your Body” [Parlophone], Marina Kaye’s “Dark Star” [Capitol] and James Bay’s “Move Together” [Republic]. Meanwhile, Hill is scheduled to release her first as-yet-untitled studio collection next year through PMR Records in conjunction with GOOD (Getting Out of Your Dreams) Music and Def Jam Recordings. The still-untitled project reportedly boasts contributions from Two Inch Punch (Sam Smith, Jessie Ware), Autumn Rowe (Zendaya, Fifth Harmony) and Matthew Burns (Charli XCX, Britney Spears). Meanwhile, Hill’s debut EP “Bloo” – featuring the Jack Garratt-produced “Foreign Fields” and Tourist-assisted “Arm’s Length” – is now available for download via iTunes and all other digital outlets. Watch the music video for “Foreign Fields” below.